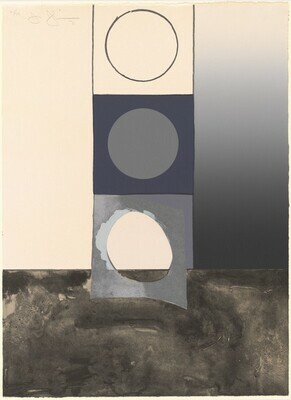 "Jasper Johns: Variations on a Theme", The Phillips Collection, Washington, DC, 2012. Field, Richard S. The Prints of Jasper Johns, 1960-1993: A Catalogue Raisonné. West Islip, New York: Universal Limited Art Editions, 1994, no. 95.